Supporting clients like Synaptive Medical Inc. in their pursuit to transform patient care, both inside the operating room and beyond, is just one of the many reasons we love what we do. 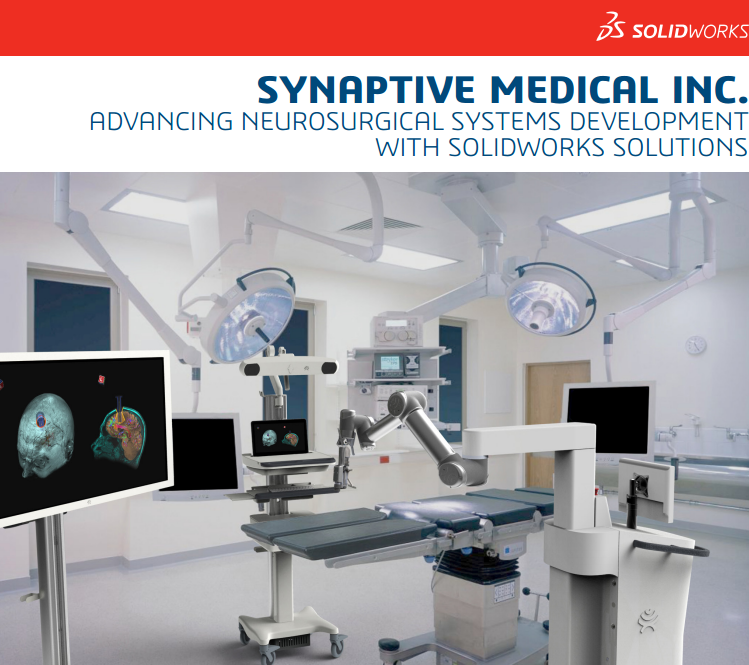 Check out this case study that SOLIDWORKS Corp. performed on Synaptive Medical Inc., demonstrating how the SOLIDWORKS software platform was able to help Synaptive Medical transform their business and product line in just four years. 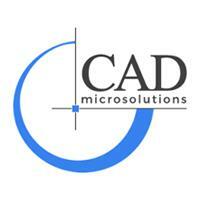 Based in Toronto, Synaptive Medical has teamed with leading clinicians and healthcare systems to make tremendous advancements in medical imaging and devices, revolutionizing the products and services that allow clinicians to provide the “right treatment to the right patient at the right time.” The implementation of SOLIDWORKS Professional, SOLIDWORKS Premium, SOLIDWORKS Simulation Professional analysis, SOLIDWORKS Composer technical communication, and SOLIDWORKS PDM (product data management), afforded Synaptive Medical the integrated functionality to quickly and accurately develop their potentially life-saving technologies, and enabled their company to grow rapidly.